That man is a carpenter. 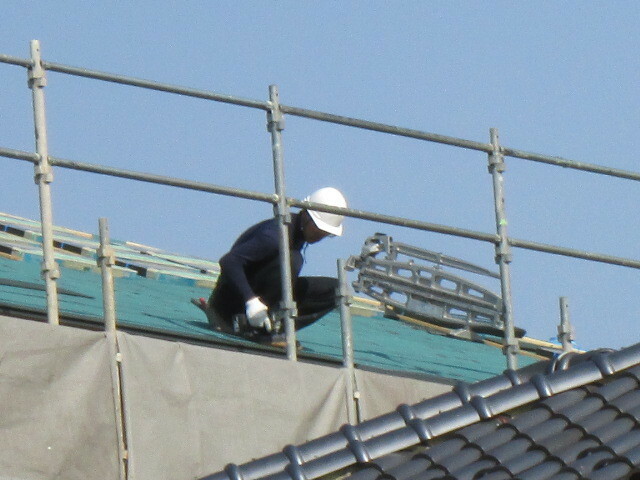 He repaired my parents house damaged by the earthquake. In addition, I saw the collapse of the mountain fields. It is a funny story, but the circumstances are ambiguous. It seems that he has had time to work with the contract. Our vineyard is on the slope of the mountain. There are cracks that are likely to collapse here. he made a fence with wood at the boundary of the field. Or, it looks like a balcony. For some reason my neighbor's lady is also there. By lunch time we were to go home. I felt like wanting to become a carpenter's ruler.